Built to make the everyday extraordinary. Located in Coronado, California, Nicolls Design Build is San Diego’s premier design build contractor. With over 20 years of experience our construction team’s talent and craftsmanship is outstanding. We use only the best quality materials so we are proud to stand behind our work. Top rated custom Home Builder in Coronado. Our services include home design build packages, custom homes, whole home renovations, adu units, kitchen remodels, bathroom remodels and any other construction service needs. Our design build team handles all the details of your construction project from start to finish. From initial concepts and floor plans to putting down the welcome mat. When building a new home the first step is choosing the right team. With a team of over 40 years of experience of building custom homes in Coronado, Bankers Hill, North Park, Kensington, Talmadge, and San Diego, we are dedicated to creating beautiful custom homes. Our team specializes in remodeling kitchens and bathrooms, which are the most highly used spaces in a home and add the most value for resale. We believe kitchens and bathroom should be functional and gorgeous. 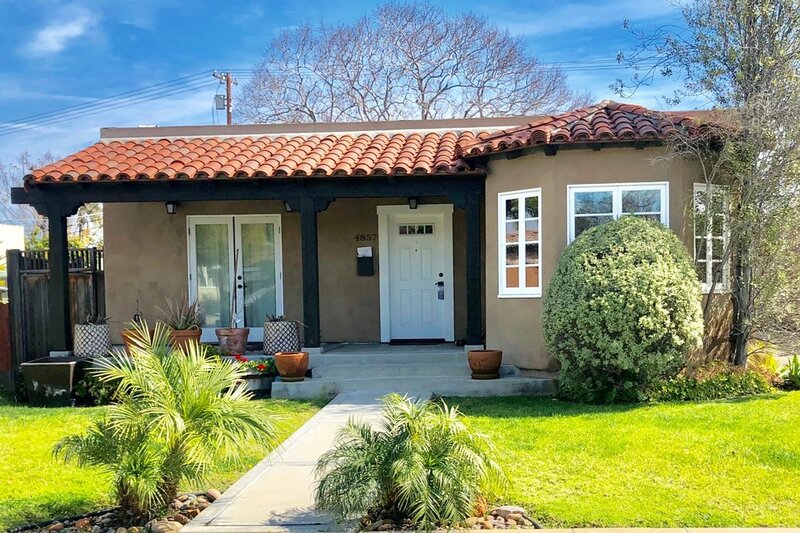 With incentives to build ADU units in Coronado and San Diego, now is the perfect time to add on that extra space you are needing. Whether it is a new build or addition to a garage our team can provide solutions for maximizing your space. As the premier condo and home remodeling company in Coronado and San Diego we believe that any space can be transformed. From completely redesigning the layout to working with existing walls, no project is too small. We can completely remodel a home of any size. Top rated San Diego and Coronado Commercial Construction company. We design build restaurants, commercial offices, doctors offices, law offices and other tenant improvements. san diego office build out. Medical office buildings, attorneys offices, architecture firms, and retail spaces are just a few of the commercial office buildings we have completed in Coronado and San Diego. Our team has been designing and building restaurants around Coronado and San Diego for over 20 years. We specialize in commercial kitchen layout, functionality and aesthetics to create spaces that stand the test of time. Tell us more about what type of construction service you need. How soon do you need to start your project?